According to a new study published by Gut, overweight teenagers, male in particular, may be more prone to colon cancer later in life. The study evaluated potential links between adolescent body mass index (BMI) and colon cancer in adults, and its findings were deeply concerning, deducing that teenage obesity can make a person twice as likely to develop bowel cancer. With colon cancer rates on the rise in young Americans, it’s time to take action and make sustainable lifestyle choices starting today. Teenage obesity is a serious problem in the United States. 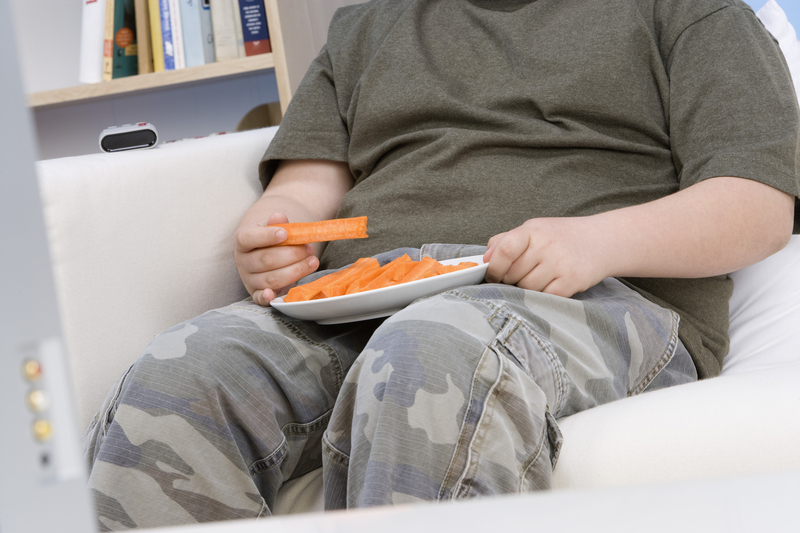 According to the CDC, more than 1/3 of children and adolescents were either overweight or obese in 2012. Today, youth obesity remains an issue that affects a range of health issues, now including future colon cancer risk. Obese adolescents are more likely to suffer from cardiovascular diseases (high blood pressure or high cholesterol), pre-diabetes or diabetes, bone/joint issues, sleep apnea and poor self-esteem. These are just the short-term risks – long-term health risks include cancer and stroke. Doctors of obese teenagers are likely to recommend lifestyle changes such as diet and exercise in order for patients to lose weight and decrease the many health risks they face both now and in the future. Even small simple changes can have a big impact – cutting out sugar-heavy beverages or replacing snacks with vegetables or low-calorie, low-sugar alternatives are a great start. However, small changes are often not enough to reduce a person’s risk of colon cancer. Keeping your digestive system healthy and happy should become a priority for obese teens and their parents. Although colon cancer is highly preventable in adults, it is particularly disconcerting to think that teenage obesity can determine a person’s likelihood of having bowel cancer as an adult. If you are an overweight or obese teenage, or the parent of an overweight/obese teenager, it is recommended that your child and you take immediate steps to decrease his or her BMI. Consulting with a physician or nutritional counselor is an excellent first step toward taking control of a person’s health and reducing the risk of life-threatening cancers.